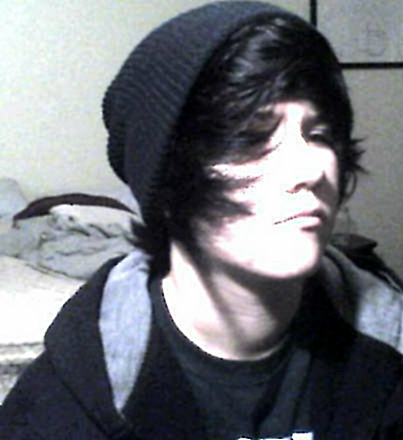 Aye, my name is Drew c: I realized I was trans around a year ago, all in all it changed me for the better. I love to write poetry, and if its possible I want to make a career out of that at some point. Right now I only bind, but I really want to start on hormones as soon as I can. Im a long shot away from where I want to be with my transition, but im young, so ill just have to be patient and wait for that part of my life to progress.